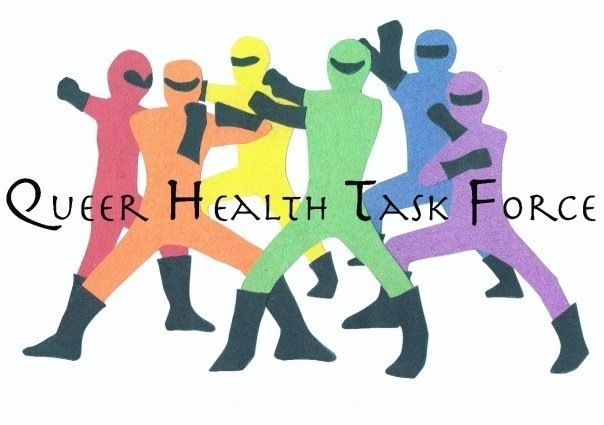 Another student group t-shirt contest (or really they said it was a logo contest but I chose to ignore that distinction). 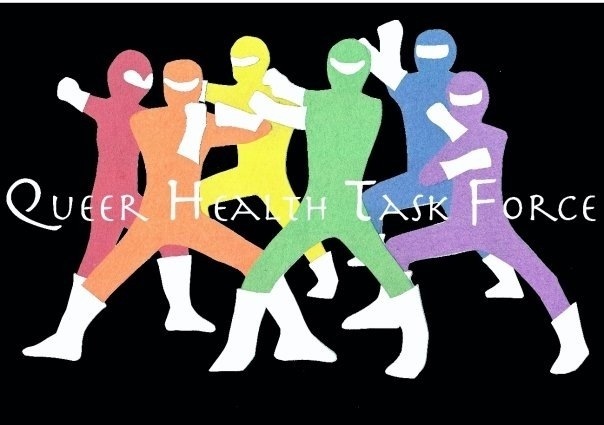 Queer Health Task Force made me think of fighters for good, defending the innocent, and bringing justice to the world, etc. Also Pride. So that lead me to the Power Rangers, that I repurposed using rainbow-colored construction paper. I’m not sure whether this one actually made it onto a t-shirt or a poster or what, but I did have the original taped onto my bedroom wall for quite a while.